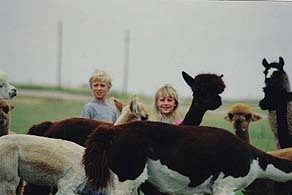 Lynn Boak and John Pippinger have been in the alpaca breeding business for over 16 years. We started small, but we have grown to over 40 alpacas, with two to five babies born every year. We are expecting black offspring from our two remaining black females in 2017. 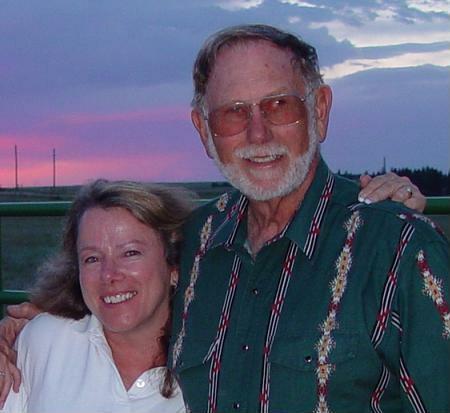 John is a retired revenue agent manager for the IRS, and Lynn is a tax attorney who retired from the IRS in 2007. She continues to practice appellate, tax, business planning and estate planning and is licensed in Wyoming and Colorado. Together, they can offer tax and general legal advice to our customers, as well as estate planning, zoning and regulatory advice. Lynn is a member of the Education Committee of AOA and recently wrote a three-part article called "Things to Consider When Starting an Alpaca Business." Please visit the AOA website to see these articles and to get general information. For specific questions, there is nothing like having a person experienced in the alpaca business and in law, business and taxation to talk to. Through trial and error, we can also offer help in design and layout of barns, corrals and pasture management, since we built our farm from the ground up. John also loves to talk about his tractor. We are distributors for Dynamite Products, a company that makes healthful products for horses, alpacas, dogs and cats, and even humans. We have a ranch store with a variety of hand-made alpaca hats, gloves, mittens, socks and accessories, as well as sweaters and blankets. We also sell yarn, roving and fleeces. Many of our herdsires and females have won competitive halter and fleece shows. 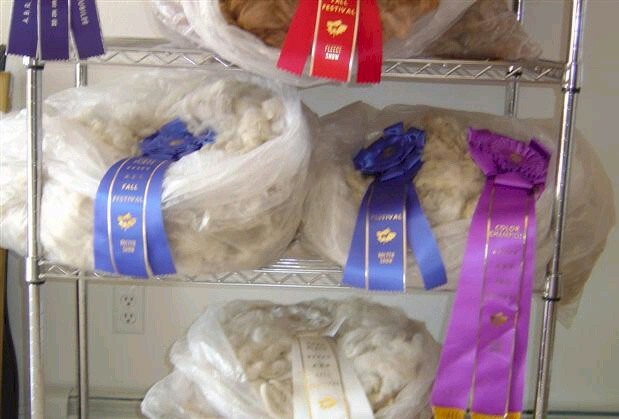 Yarn made from their fleece is softer, lighter and feels better against the skin. Our cria are bred from these prize-winning animals and produce consistently beautiful fleeces. Pictured are some of our products from past years. We buy a few things wholesale but when we do, we make sure they are .not manufactured in "sweatshops" and that the workers are paid fairly. Anything manufactured that we sell is either made from alpaca raised in the United States or is made by mills and factories that use only alpaca and pay their workers fairly. We have many beautiful females for sale and will discount prices for packages of two or more. We have maidens, weanlings, bred females and foundation females available. We must sell some of them because our barn is completely full. We also have several young males who are just beginning to breed, who are potential herd sires and we have geldings who make perfect fiber animals or pets. Where else can you get a pet that will mow your lawn? We hope you visit Arroyo Seco Alpacas, where the West meets the best!